A phone call from Sienna letting me know that the Vilcamamas restaurant is serving gluten free waffles gets me out of bed and on my way into the village. Kirsten is the chef and the waffles smothered in a mango sauce are delicious. I enjoy them while chatting with Sienna. Heather, Pat and I pick up my package at the Post Office. 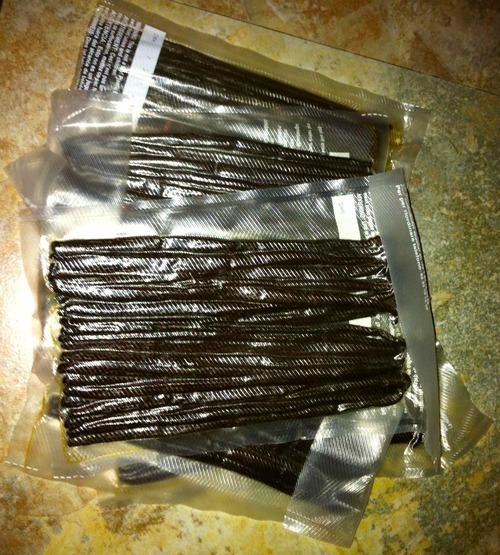 My super potent fragrant organic Madagascar vanilla beans have arrived via my contact in Toronto. Heather and I take a walk about the village before enjoying conversation and a tea at her place. I meet Trina a minute after leaving Heather’s place. I drop off some chocolate at the Meditation Center for Amber.